When I am asked to explain why a business plan writing services so important, my first inclination is to quote Lewis Carroll, in Alice’s Adventures in Wonderland. “That depends on a good deal on where you want to get to,” said the Cat. For me; this scene sums up perfectly the problems of not having an over-arching goal, and plan for your business. Without a plan, a business is essentially rudderless, and day-to-day activities are likely to be haphazard and reactive, in stark contrast to those businesses implementing a well thought out business plan. 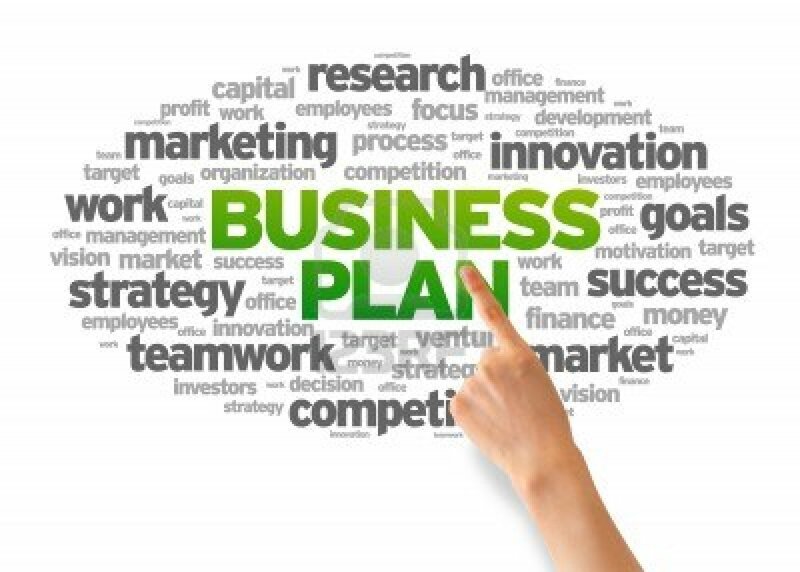 Why it is important for small businesses to get business plan written ? 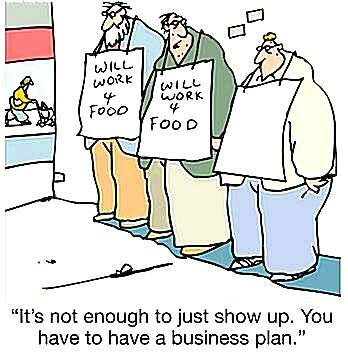 A business plan is a strong business tool, especially for the small business owner. It provides you with every detail about your business and allows you to review the hard, clear facts that are needed to make strong and successful business decisions, even if it means starting the business over. What Investors Will Want To Know From Your Business Plan ? Why they would be better off investing in your business, rather than leaving money in a bank account or investing in another business ? 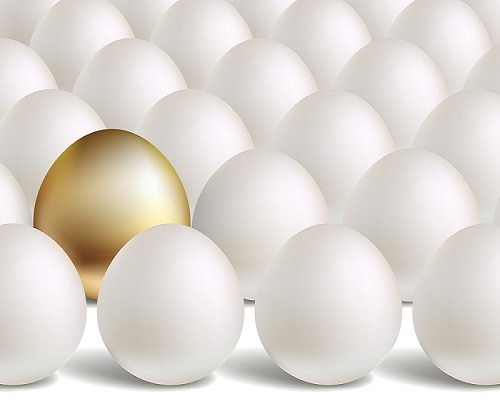 What the Unique Selling Proposition (USP) for the business arising from the opportunity is ? Why people will part with their cash to buy from your business ? 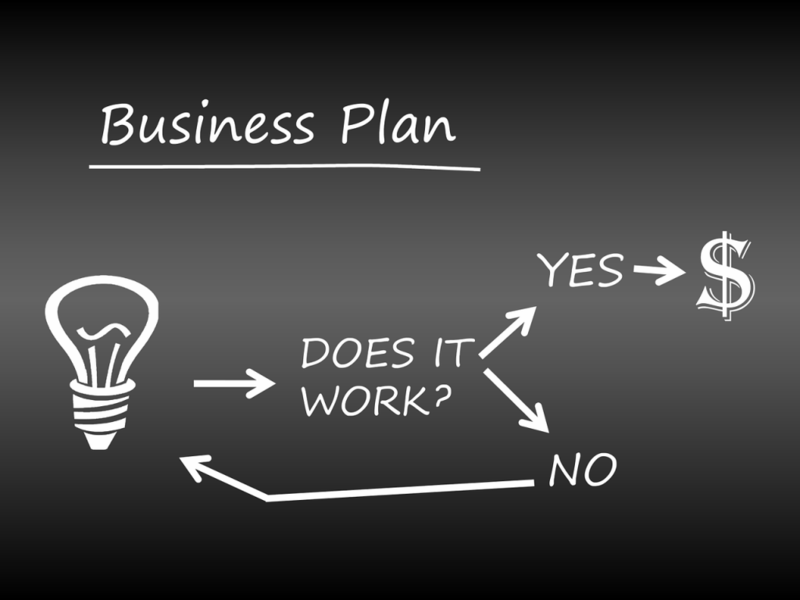 In which parts of planning; business plan is widely used ? 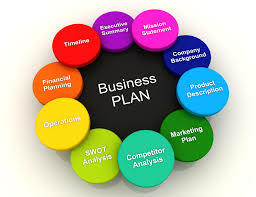 Business plan formats can be downloaded from the internet, there is no single format really. Depending on your type of business and type of information you want to chalk down you could select a format and even customize it further as it suits you. 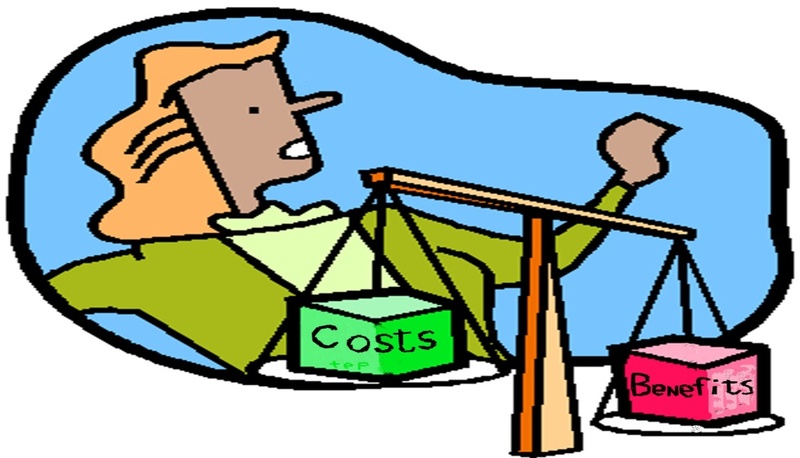 What Is The Cost Of Writing A Business Plan ? Cost to write a business plan is based on the complexity of the plan, how much market research has been completed by the business owner, and how much research and assistance it will need to during the creation of the plan. 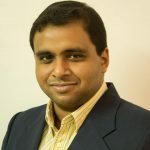 However; the cost varies from INR 50,000/- to 300,000 depending on the time taken to research and write than a plan for a business which comprises of complex technology products in emerging market niches, written to represent to large venture capital firms etc. 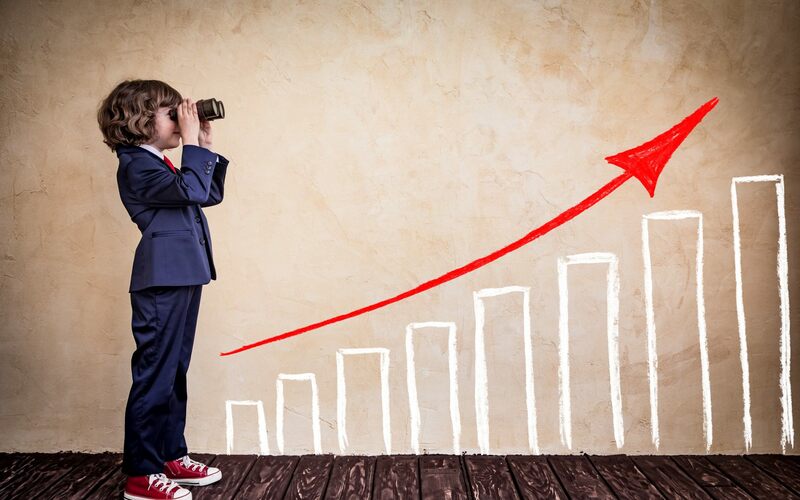 A well-written business plan can help you convey these points to prospective investors, helping them feel confident in you and in the thoroughness with which you have considered future scenarios. Top 5 Reasons Why It Is Important For Small Businesses To Get Business Plan Written?